and now Wuggle Pets! Oh, but the excitement and creativity doesn’t get much better than this vibrant new collection of Wuggle Pets. Although Wuggle Pets are stuffed animals, it is beyond ordinary. 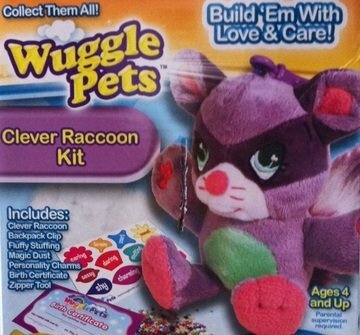 Wuggle Pets are literally stuffed animals that must be brought to life by a child. The child actually “builds” the Wuggle Pet! The Fun Fill Factory is where it’s at. 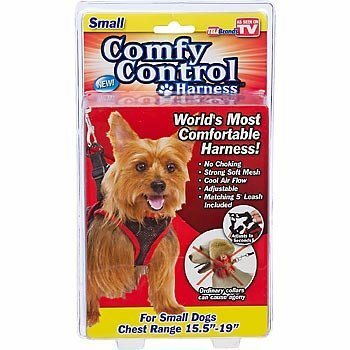 It is here that children build their own pet by adding the stuffing and magic dust. Kids get to crank the factory themselves until their own Wuggle Pet is huggable! Once the pet has been brought to life, a personality charm is placed inside the new pet. Then to finish the pet, and make sure the fluff doesn’t fall out, the crafty zipper tool is used. What’s so fun about the personality charms is that there are 12 to choose from. 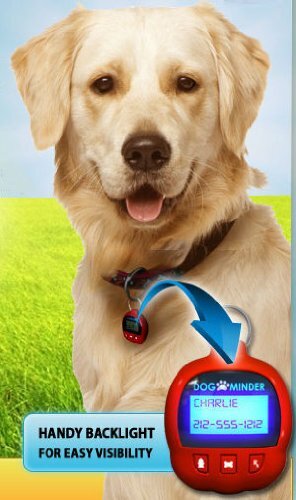 This means that your kids can build a pet that is smart, funny, courageous, or just plain cool. But, like I said, there are up to 12 different personalities to choose from. But, don’t forget the Birth Certificate! That’s right; there’s more to this fun-filled kit. Once the Wuggle Pet is completely built, the child names their pet and then fills out the pet’s birth certificate. Wuggle Pets are authenticated by a tiny “birthmark” on their ear. 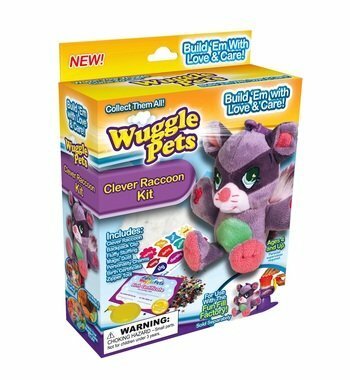 The high quality Wuggle Pet collection includes the Cuddly Puppy, Magical Unicorn, Funny Monkey, Clever Raccoon, Bashful Bear, and Playful Pony. The starter kit is the way to go at first, but don’t forget that there are individual kits that can be bought separately. Includes one of the each of the following items : Clever Raccoon, backpack clip, fluffy stuffing, magic dust, personality charms, birth certificate, zipper tool.